The nonstop increase of Bitcoin price over dollar has shown its reverse side. It has given birth to a brand new cybercrime industry based on numerous scams, even if they are easy to get. Crafty rascals target naive internet users in a bid to cause them to lose their Bitcoins. 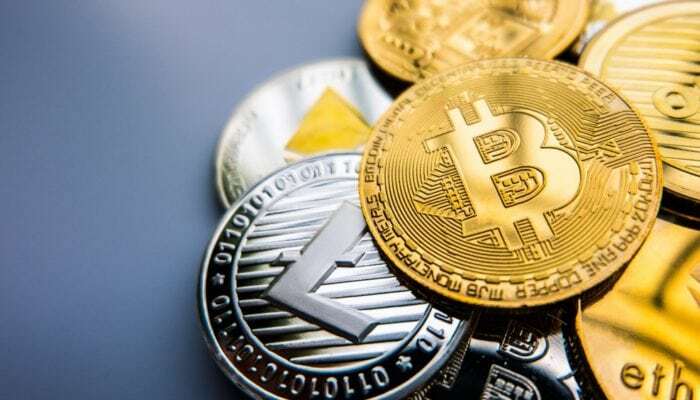 This article lists most popular cryptocurrency-related scams to help you separate the grain from the chaff when dealing with Bitcoin transactions. Whenever you encounter an advertisement promising to sell you Bitcoins at a low price, be aware that it might be trying to lure you to a rogue cryptocurrency exchange website. The primary thing to look at when you visit any exchange service is whether or not it makes use of HTTPS. If the web address begins with HTTPS, it indicates that all interactions of your web-browser and the service are encrypted and quite secure. In the event it’s HTTP, using this kind of an exchange is dangerous. Another sign of a phony service is the PayPal to BTC exchange fraud. Such websites offer a web form for you to type in your PayPal email and the sum of money you plan to spend. After that, a QR code appears to confirm the transaction. However, instead of receiving your Bitcoins, you just get your PayPal account stolen. It’s slightly more difficult to recognize rogue Bitcoin wallets, since the primary goal of any wallet is to store BTC rather than trade it. Thus, this kind of fraud isn’t generally geared toward immediate monetary gains. In fact, they most often seek to trick you into installing malware that can steal sensitive data. To identify fraudulent wallets, be on the lookout for suspicious hallmarks. Ask people you trust if they’ve used the service before. Check online reviews and scores. If the Bitcoin wallet is an application for downloading, examine it for risky code. Sites like VirusTotal can scan software binaries for known infections using two dozen anti-viruses simultaneously. Phishing is probably the most prevalent scam in the online world. It’s aim, in relation to Bitcoin, is to get you to visit a rogue website camouflaged as a well-known and legitimate service. 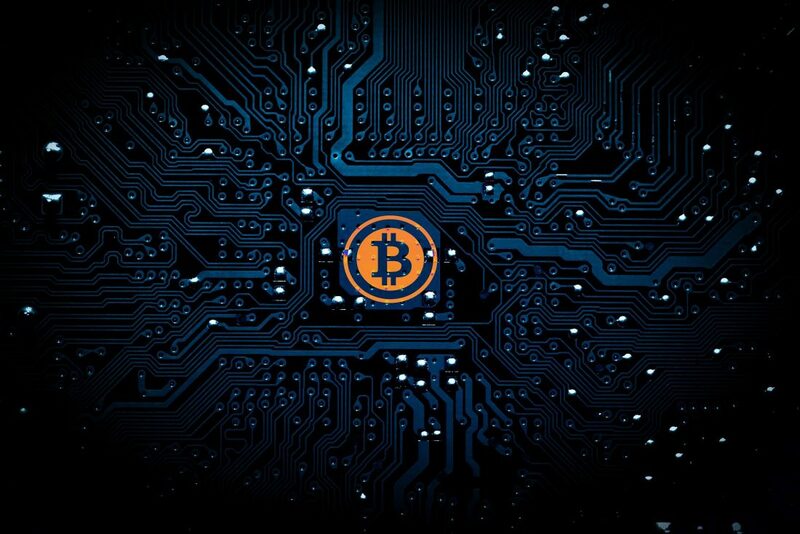 By visiting pseudo services, you’re at risk of not only losing your Bitcoins but having all of your sensitive data compromised, along with your identity stolen. The malicious phishing email message may appear to originate from an exchange or wallet service you’re using. The cyber-crooks could have acquired your personal details after a big data breach like the notorious Yahoo hack. The general guideline is to avoid clicking on hyperlinks inside emails. A malicious hyperlink can seem entirely genuine. It uses several redirect steps to finally bring you to the site controlled by hackers. To stay away from this hazard, type URLs directly into your browser or use your bookmarks. You should also approach email attachments with Attachments frequently deliver viruses like ransomware. 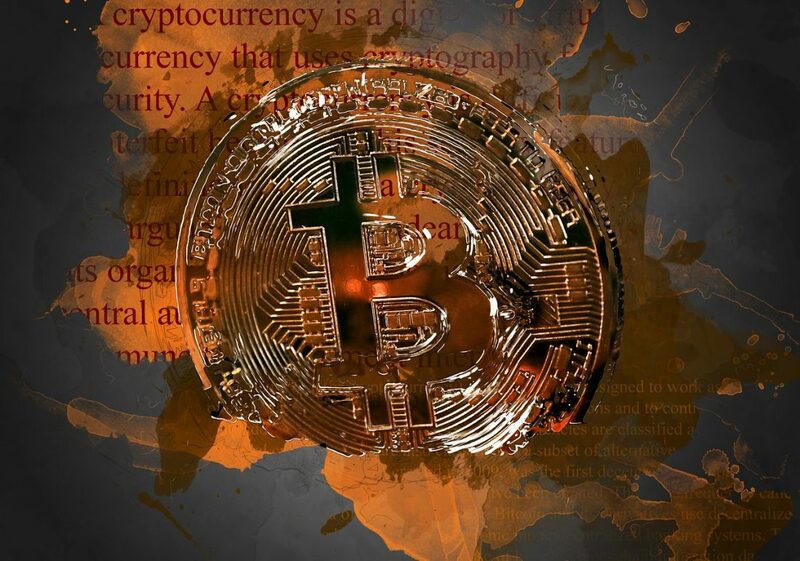 Fraudsters may also use web ads or black SEO to direct you to visit a bogus Bitcoin exchange or wallet while Googling terms like “Buy Bitcoin” or “Bitcoin exchange.” Booby-trapped sites will frequently show up among top search results. Again, use VirusTotal to check if websites are safe. Certain websites propose tempting BTC deals. They look too good to be true. That’s because they are. Based on their claims, you can increase your BTC twofold by the very next day. This is a typical Ponzi scheme. As soon as you send your Bitcoin, the likelihood of you getting even the initial quantity back is very low. Such websites usually include referral programs that allow their members to earn some cash from new customer leads. As such, a referral link in URLs on social media should act as a warning sign. Referral links look like this: website.com/?ref=826. Cloud mining relates to a model in which individuals group together and put in money to rent Bitcoin mining equipment. This idea is great and totally legit. However, crooks launch their scams to attract interested people and eventually give a lower return on investment, rather than keeping their promises. To avoid cloud mining scams, look closely at possible indicators of risk. Stay away from services marketed via referral links. Be sure the website is open and honest when it comes to what pool is employed for mining, who operates it and the amount of income you can get. A professional service will generally include a dashboard to manage the process and monitor all operations. Bitcoin theft extends past the online world. 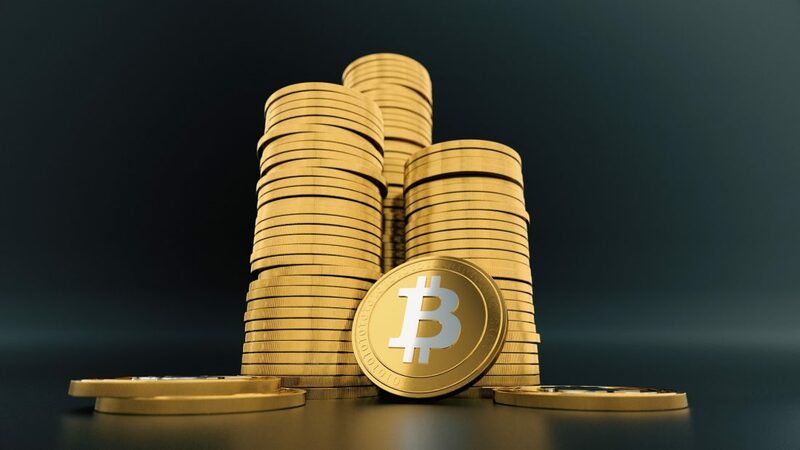 With new legislation and control over cryptocurrency trading gearing up in certain parts of the globe, citizens may have problems buying and selling Bitcoins in the usual way. These challenges have stimulated the Bitcoin economy to begin migrating offline. Traders are starting to meet face-to-face to conduct exchanges. A number of cases show how risky peer-to-peer Bitcoin exchanging may be. In April 2017, an entrepreneur from India was robbed when he tried to buy BTC at an attractively low price. He met with the supposed dealers at a shopping center. The crooks then abducted and robbed him. The lesson you can learn from this kind of offline cybercrime incidents is that it’s best to refrain from meeting unknown people in person to exchange BTC, especially when carrying large sums of money. The world of Bitcoin is growing. If you plan to be a part of it, hopefully the above steps will help you stay safe and secure while trading and using your BTC.